YB pre-installed substation _ Jiangsu Zheng Wei Electric Power Equipment Co., Ltd. This product is a series of products designed by the company on the basis of ZGS combined transformer to meet the needs of urban and rural power grid construction. 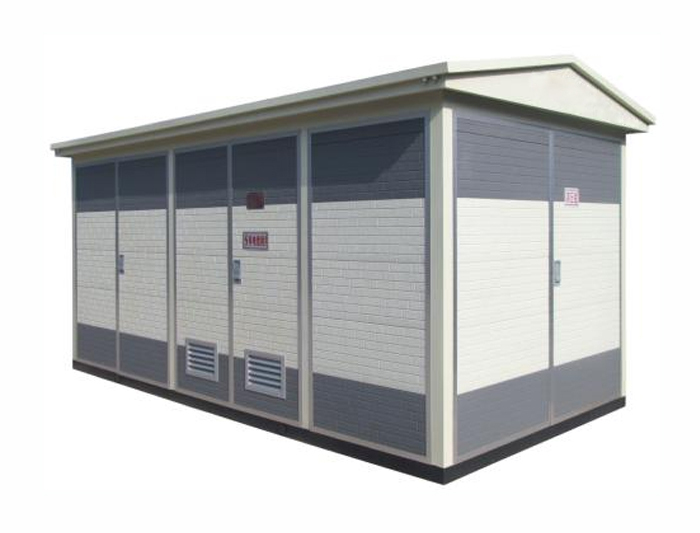 It has small volume, compact structure, short installation and commissioning period and can replace the traditional substation. It can meet the requirements of power metering, reactive power compensation, high and low voltage schemes, and represents the development direction of small and medium-sized substations. This product is applicable to industrial and mining enterprises, railway stations, docks, airports, public places, including 10 kv high-rise buildings and residential quarters, 30 ~ 50 hz, 1600 kva power users, can be suitable for ring network power supply can also be applied to terminal power supply.